The Ag Analyst has been out checking on the new calves. 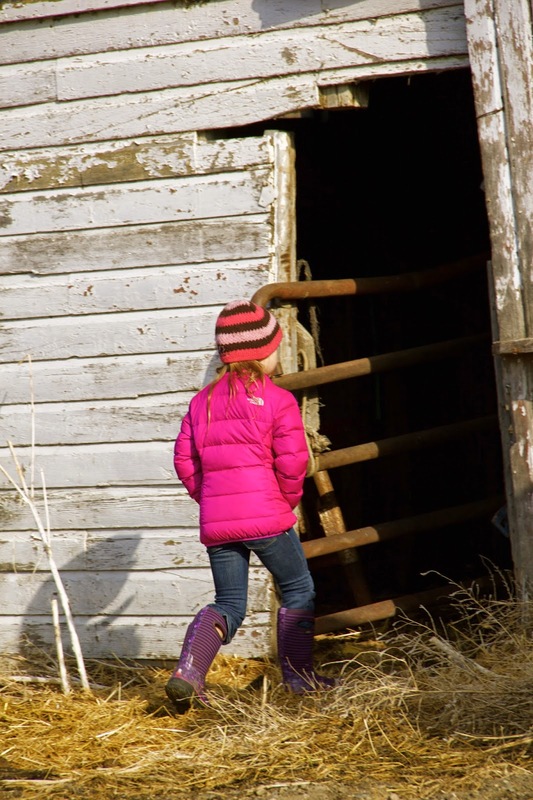 The girl was not born in a barn, does not live near a barn, but never passes up an opportunity to visit a barn. These two are bottle calves and the Ag Analyst is especially delighted to find them in a trailer and tame enough for petting. 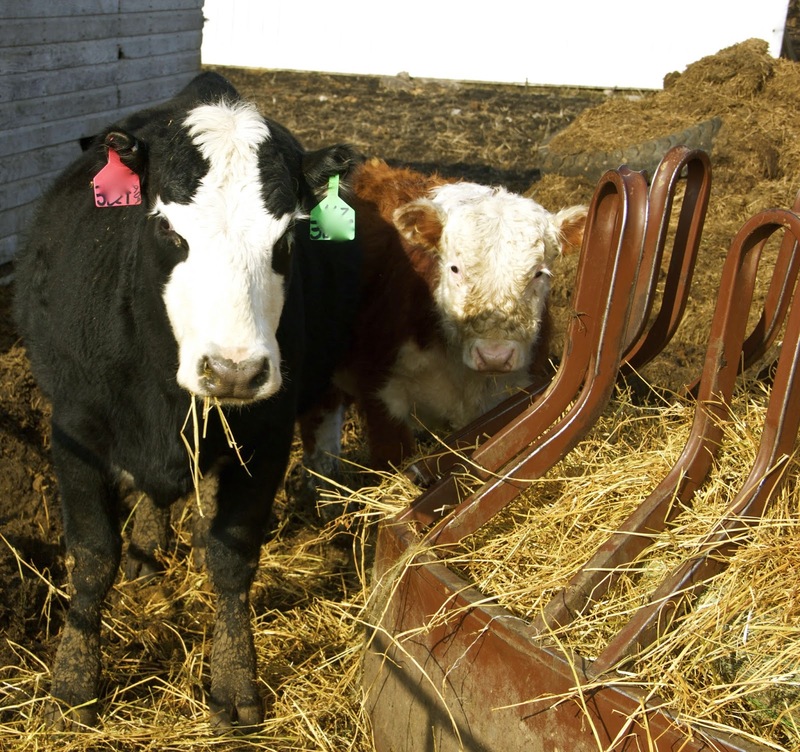 All too soon, the calves grow up into beef cattle. 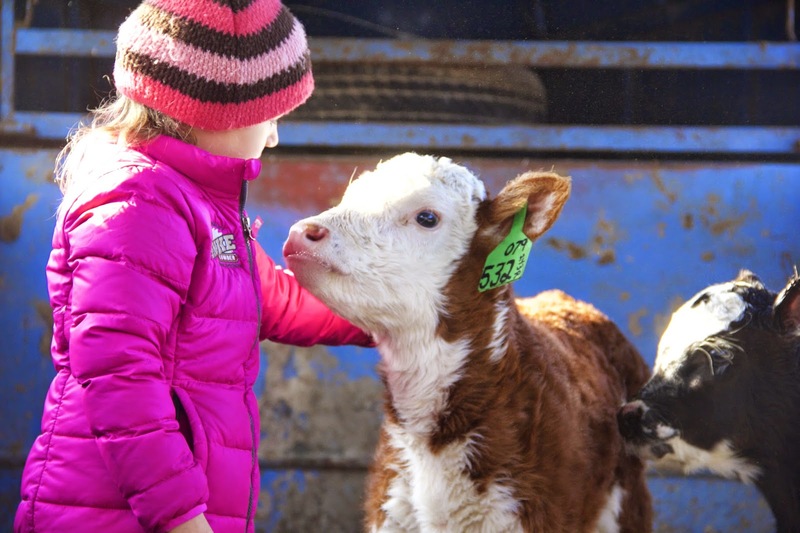 Heifer calves become mother cows in two years. 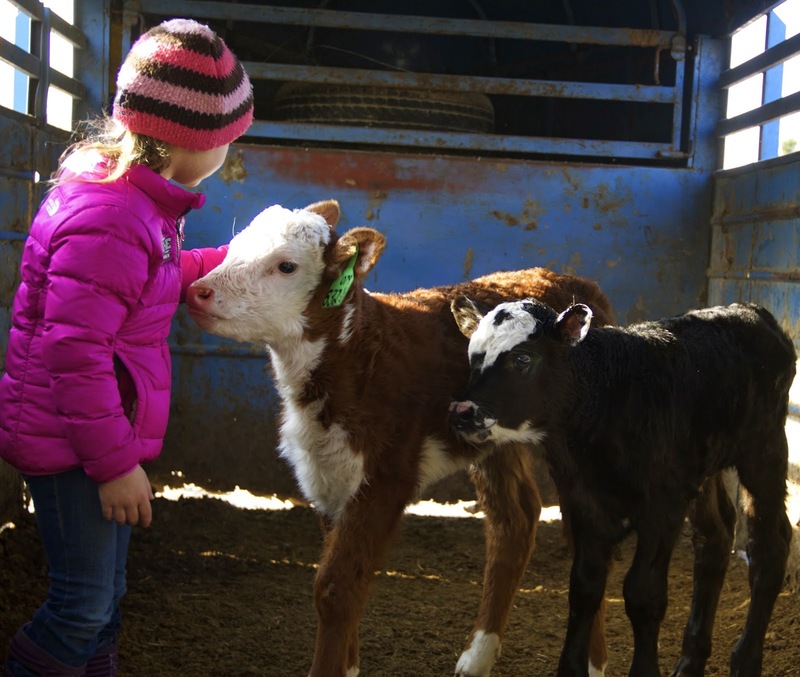 The AgAnalyst herself can remember baby calves that now have calves of their own. 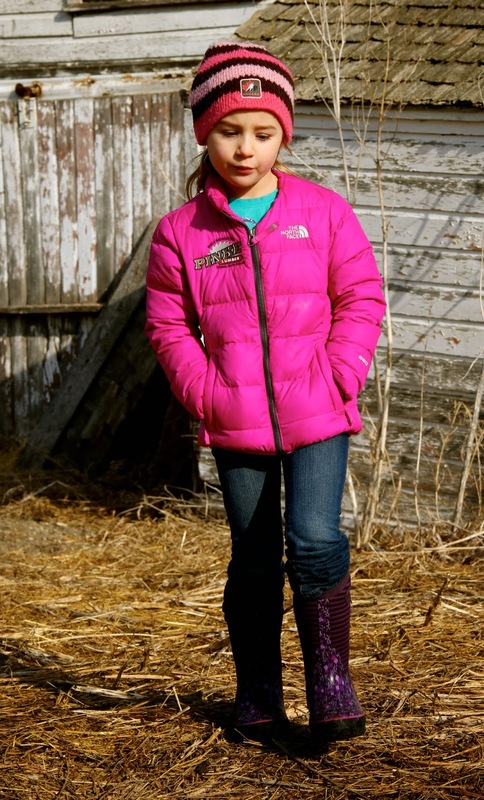 That is way too fast to grow up according to the AgAnalyst in GriggsDakota. She is SO cute!!! Blessed indeed...and SHE is growing up too fast!